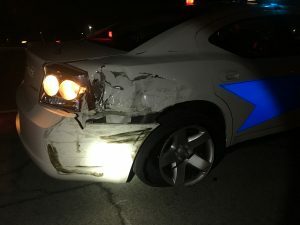 The Indiana State Police are investigating a hit and run crash which occurred early this morning outside of Avilla involving an adult female bicyclist and police searching for a full-sized Ford pickup truck. 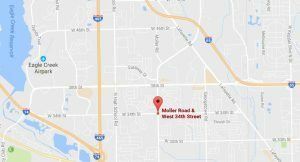 Just after 5:57 p.m., on Saturday, May 27, 2017, officers with the Indianapolis Metropolitan Police Department were dispatched to the 6600 block of North Michigan Rd. 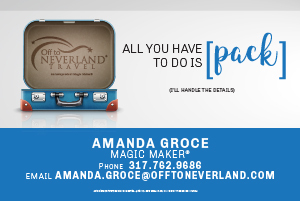 reference a personal injury accident. 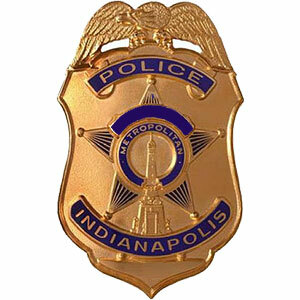 Indianapolis Metropolitan Police Department Hit-and-Run detectives investigate after a vehicle struck and killed a 90–year-old elderly female pedestrian in the 2400 block of North Illinois Street . 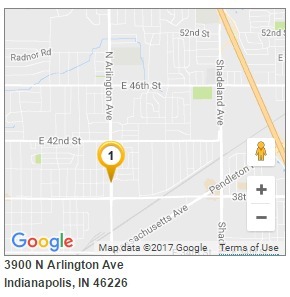 49-year-old Brian Harris Killed by Hit-and-Run Driver on N. Arlington Ave.
A tan Chevrolet Cruz struck the victim as he was walking on N. Arlington Ave.
Trooper Joel Flores was slightly injured this morning when his patrol car was struck by a hit-and-run driver. 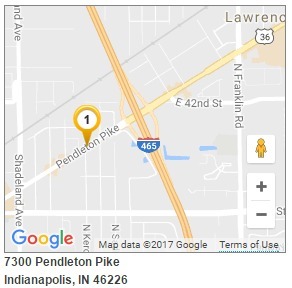 Indianapolis Metropolitan Police Department Hit-and-Run detectives investigate the tragic death of 35-year-old female on the city’s south side. 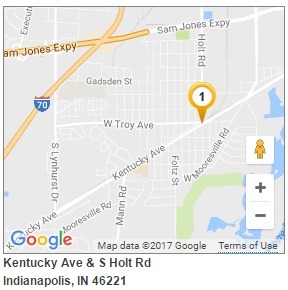 Thanks to tips from the community, IMPD Hit-and-Run detectives have identified the SUV and driver involved in a deadly hit-and-run crash on February 9, 2017, near the intersection of 38th and High School Road. 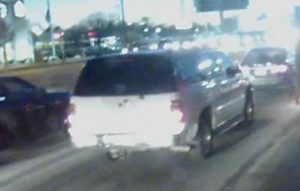 IMPD Accident investigators have released a photo of the suspect vehicle involved in the fatal pedestrian hit and run crash which occurred 02/09/2017 on W. 38th Street near High School Road. 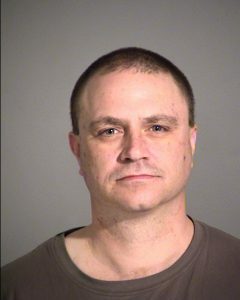 IMPD Accident investigators have made an arrest in a fatal hit and run accident that occurred on 01/13/2017.